SKU: N2342G. Listed in: Character, Hats, Top Hats & Bowlers. Tags: Hat, hatter, Mad. 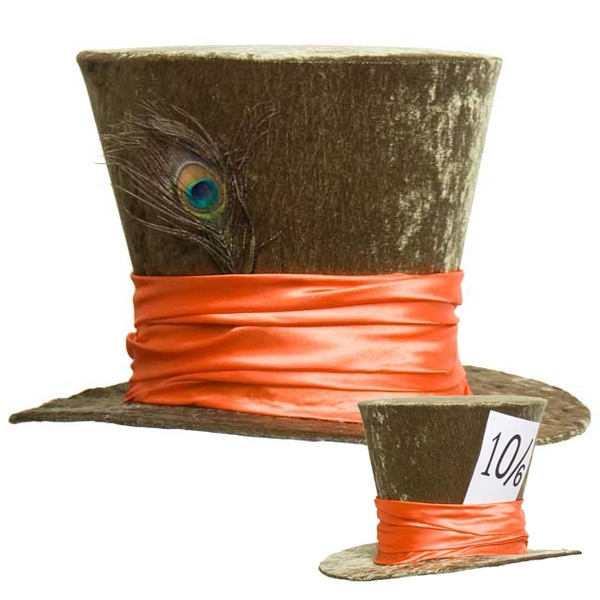 Mad hatter Deluxe velvet green with orange band. 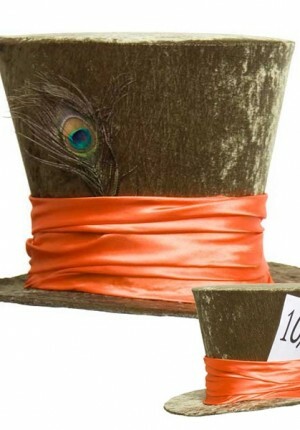 This extra large Tea party hat is perfect for an Alice in wonderland themed party.